Getting you what you need for free is our #1 goal, so we have created resume cover letter samples. Many people from around the world visit our website because they can find what they need fast. You can edit all of our examples in word right after you download them to your desktop. No matter where you are from around the world, we would like to help you find the cover letter you want, quickly and with no fuss. 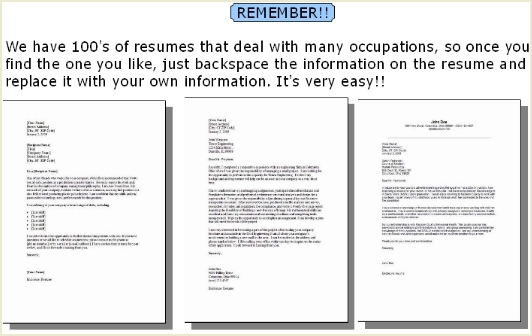 Use one of our many pre filled by occupation resume cover letter samples. 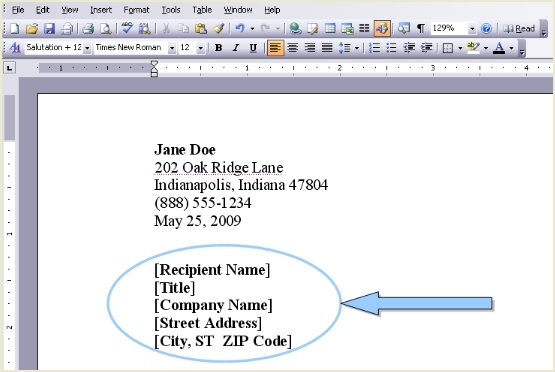 This is an efficient and very quick way of updating your cover letter on our website. ...let me say again, this is all free for our visitors. Employers are very busy - so your cover letter needs to get their attention immediately -- if you don't do this, they will possibly skip over your application. Yes, to view a larger image click the pic!! 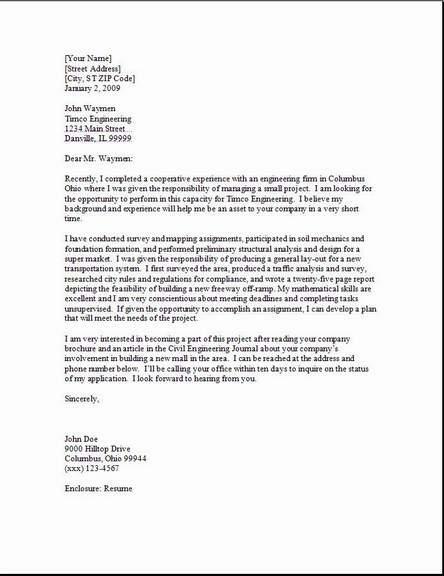 Yes, you will need to definitely target each and every job that you will be applying for with one of our custom resume cover letters samples. Let me explain to you what the easiest way is to get this done quickly. We have many occupational cover letters from A to Z, so to find the one you are looking for, visit this page Cover Letters A-Z. There are various occupational cover letters on the page, so when you find the example that you are looking for, then click that particular link and then visit that job specific page. You will see the cover letter link on that page!! Just download itto your desktop then open it up and edit them easily in word!! The cover letter above is completed--so let's look at some of the steps to help you create yours to look really clean and professionally written. 2. Your name needs be in a bold 14- or 16-point font whichever looks best to you. 3. Your contact information needs to be a normal type 12-point font. 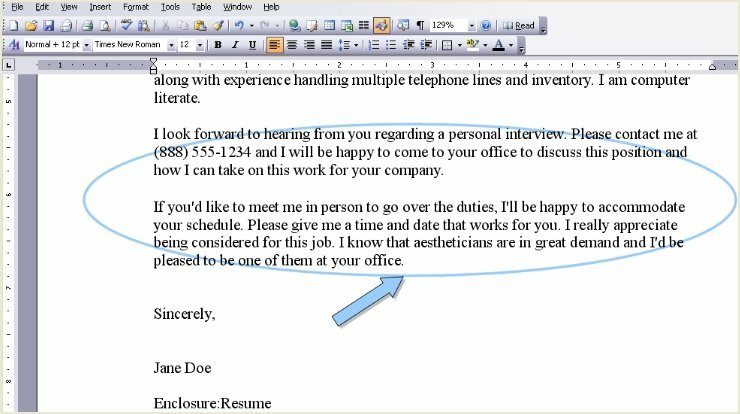 This area of your cover letter doesn't need to be Arial font or Times New Roman font, but it needs a very professional look, and also needs to be readable at a glance. All of this information needs to be up to date so the employer can contact you. 4. 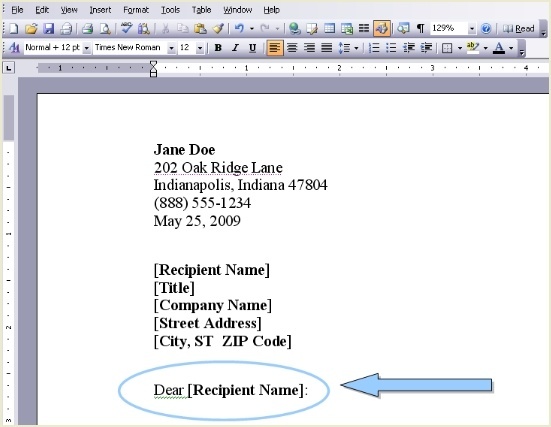 Now you should write your recipient’s full name and their address below your letterhead. To make it look more professional, you should add 2 blank lines underneath. 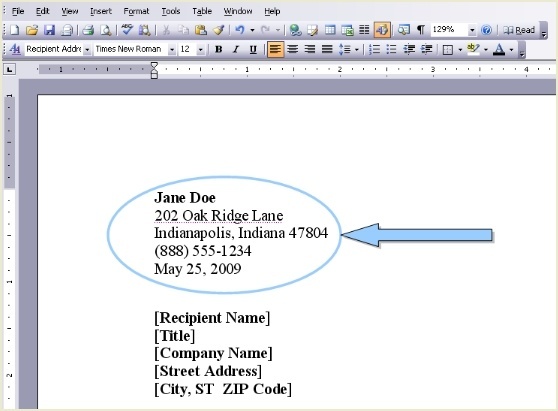 After you are done here you need to use 12-point Times New Roman throughout the rest of the entire letter, also your paper margins should be set to one inch, and make sure to use single line spacing. 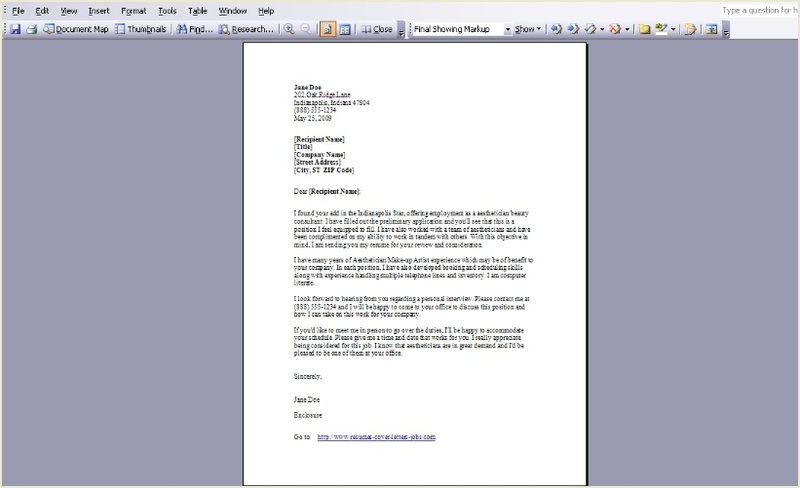 Use black font, and if you will be printing your new cover letter, use the standard-sized paper (8 1/2” by 11”). You can also go to your nearest office supply store to get some nice professional looking stationary to print on. 5. Addressing your recipient. Try your best to find out the recipients name, and include the correct title (Mr., Mrs., Dr., etc.). So if you really can't find out who your recipient is, then you will need to write, “To Whom It May Concern:” or you could possibly use “Dear Sir or Madam”; however, you should always call to find out the real name of the person from the secretary or whoever you can talk to when you call. 6. Your first paragraph needs to be strong and to the point quickly. Use the first 2 or 3 sentences to let them know right off what it is you want. State somewhere near the start of the conversation the position you are applying for (or a future position that becomes available). 7. Here you will want to match your qualifications exactly to the the position they have open. Make all of your qualifications stand out by doing research of what the company does. Create your letter using this research to better qualify yourself as an applicant. You will also have an upper hand in an interview if they decide to choose you in the process for an interview. How can you use the employer's mission in your cover letter? What can you do that will help them in that mission? Learn what type of customers they have and deal with daily!! Can you state some helpful information that deals with that area of expertise? Lookup the company's history? Find out who founded it, who the leader is! What was the business like in the beginning as compared to now? How has the company been performing in the past compared to now few? Now right down how you can help in all of these areas to improve upon them!! If you have a connection inside this company then by all means say so on your cover letter. 8. Close your cover letter by thanking the person for their time. Also by making sure they know you will accommodate their schedule if called in for an interview. The main information you want to convey, is that you are looking forward to hearing from them as you are excited about this opportunity. Sincerely or Regards are good friendly closing statements. So the last thing is to personally sign the letter in between Sincerely and your name. So leave about 4 spaces in between these to leave you some room for your freehand signature!! Now ask yourself these questions!! 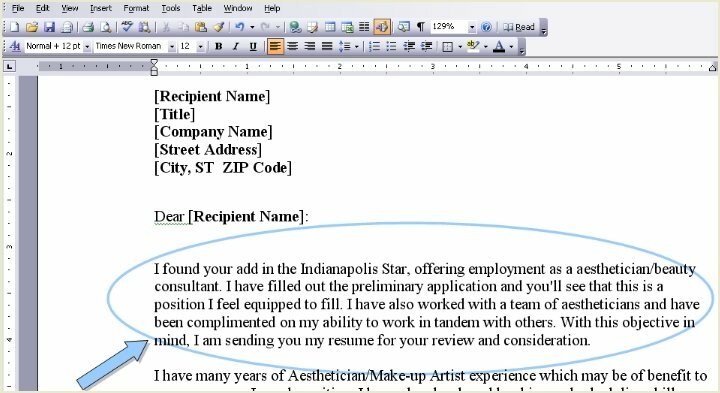 Are my resume cover letter samples targeted? Does my real job experience match the exact position that I want to apply for? Do my qualifications really stand out dramatically for them to want to call me in for that hard to get interview ... Yes, it's perfect? 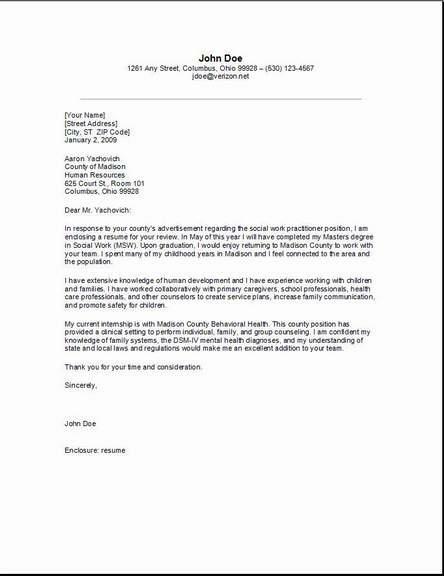 Your cover letter can be a great powerful tool if used correctly. Please get it right no matter how long it takes you to do so the first time before you send it to a prospective employer. Please check our many other pages for lots more helpful information and resume help.